Oops a very late post today! I always forget how much works those diaries are. Actually I wanted to skip it, but I’m blogging also for myself and I always love to read my old post as a reminder. 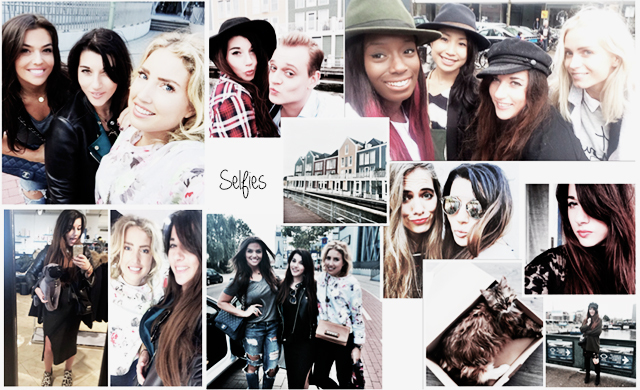 Well let’s start with the Insta Diary of September! 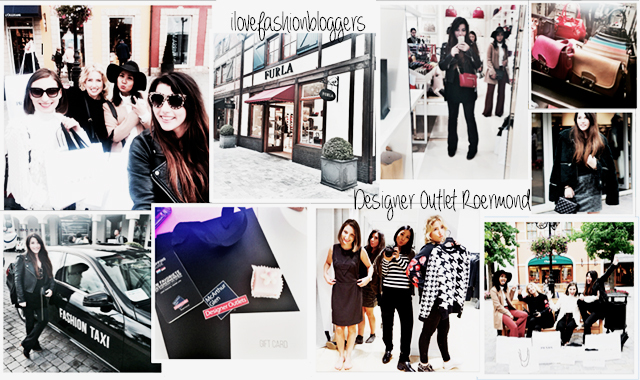 A couple weeks ago I went with the ilovefashionbloggers team to Designer Outlet Roermond. It was for the special VIP week that Designer Outlet Roermond twice a year organized. We felt in love at the Sandro shop and almost all of use bought something there. Jolique went for something different, a miu miu bag. You can find HERE the whole report about our shopping adventure. 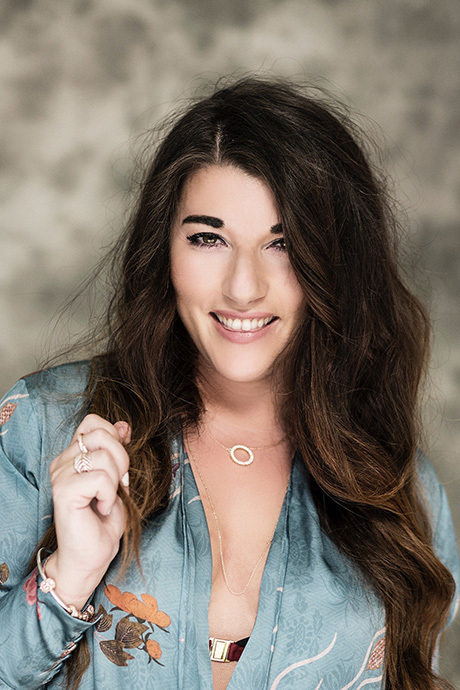 Of course I did a lot of shootings with ilovefashionbloggers and other bloggers. Which turn out with a lot of selfless and behind the scenes pictures. 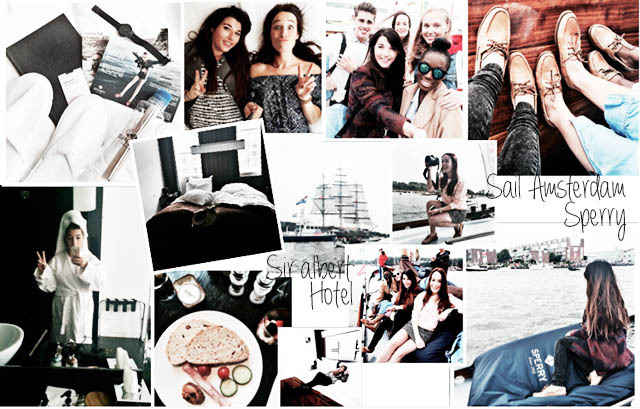 Jolique, Laura Ponticorvo and I went for a new webshop to Dusseldorf. Last week we did the shoot for the website and soon the webshop would be online. So stay tuned and soon I will tell you more about it. 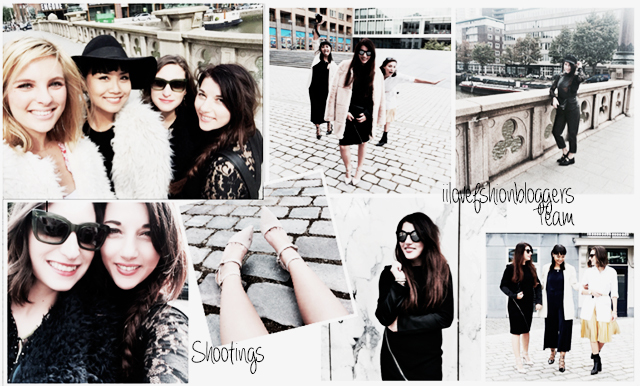 But if you want to know how our shopping day was go to Laura her Vlog! 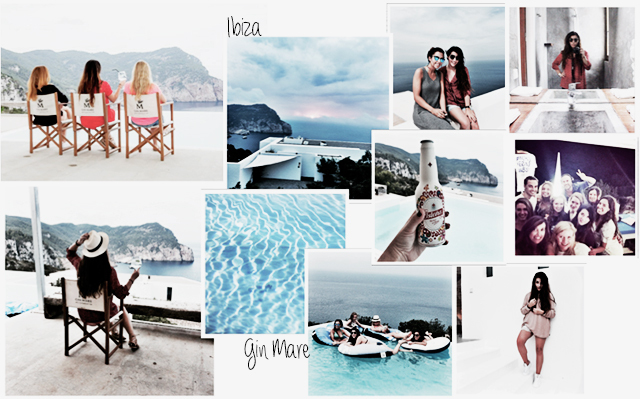 Two weeks ago I went with Gin Mare to Ibiza for a weekend. I had really a blast! 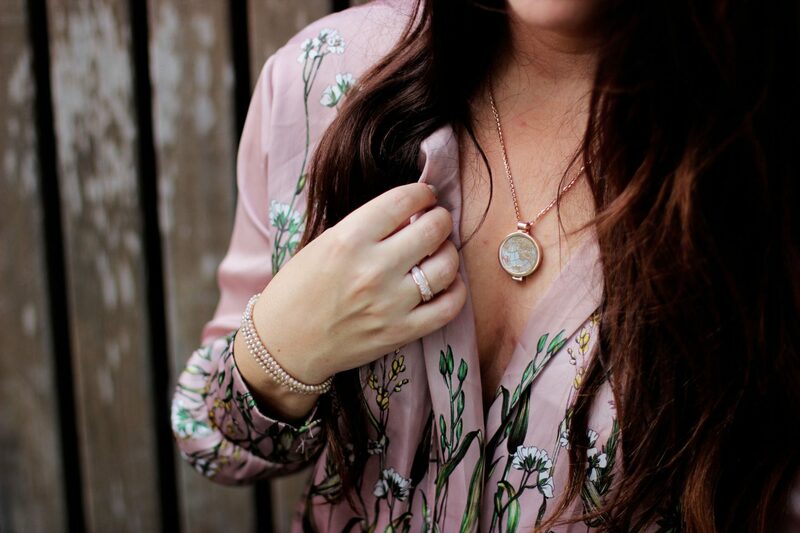 I felt so lucky that I can do all this things because of my blog. And I know it’s because of you! So thank you my sweet followers for make it happened. Here you can read a full report about my stay in Villa Mare in Ibiza. 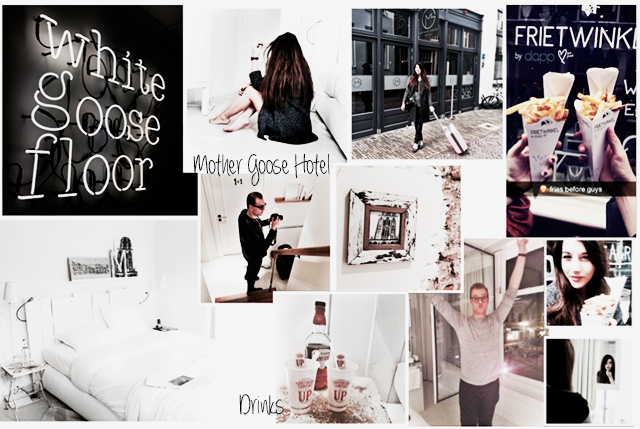 An other great opportunity was that Kevin and I where invited to stay one night at the Mother Goose Hotel in Utrecht. We had really a great time. After some shootings we went out for dinner, had some drinks and did some dancings in a club. The result was a big headache, haha. The best way is to eat some organic frieds at Friet Winkel in Utrecht. I really can recommend it! And this weekend was busy but fun! On Friday Anita and I went to the Rimmel event for a touch up and to see the new improvement mascara from Rimmel London, the Super Curler. I think I found me new favorite mascara. 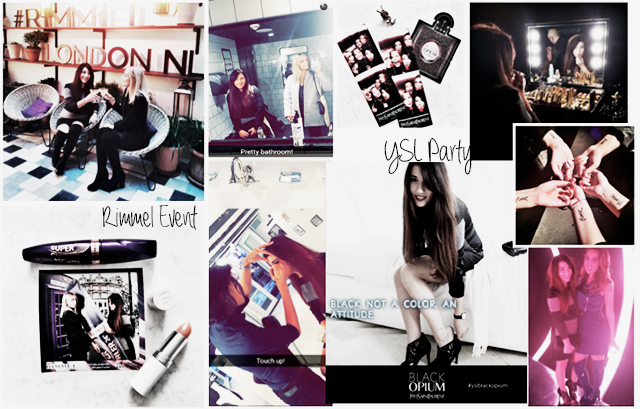 After the event we went to the YSL Blck Opium Experience party. WOW! YSL did a really great job, what an awesome party! 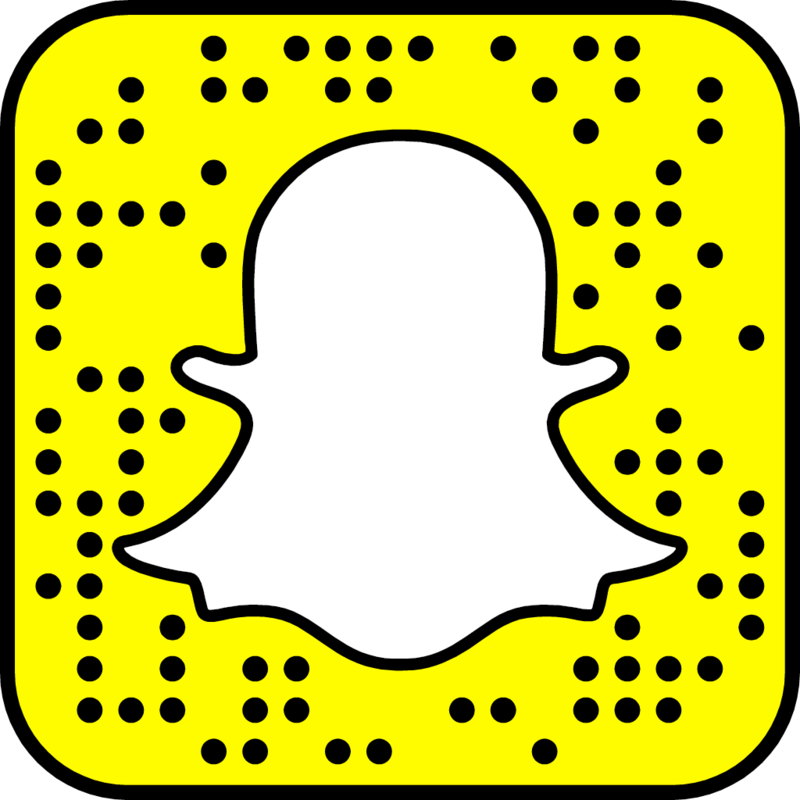 If you follow me on snap chat wendyvsoest you know what I mean. Have a nice evening and see you tomorrow! Super leuk! Vind je foto’s altijd erg mooi op instagram! Wat een leuke foto’s om te zien!